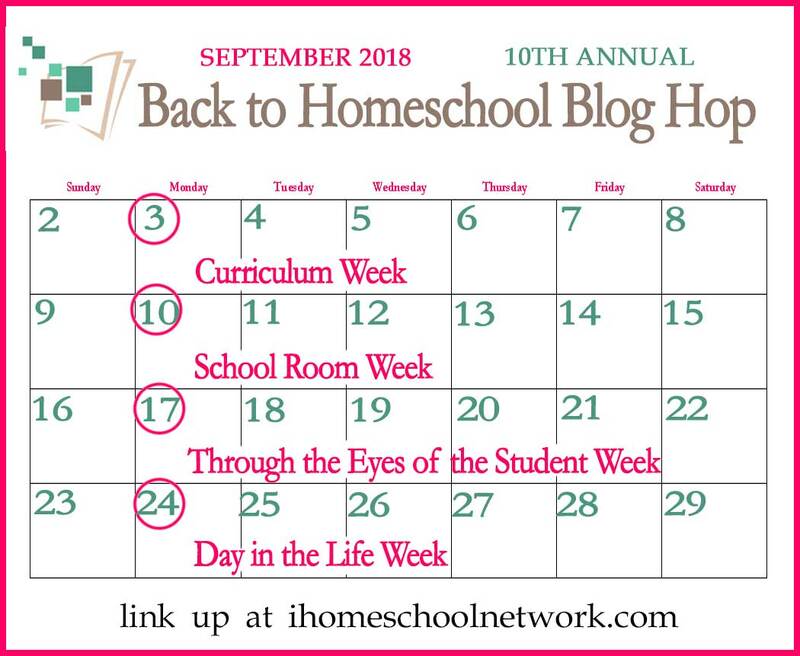 Students have a unique perspective on homeschooling. That’s why we are hosting a a hop that allows your kids to take over your blog, or just your camera for a day. Let them share what homeschooling is like from their perspective. You’ll be so surprised by how things look from your kids eyes.